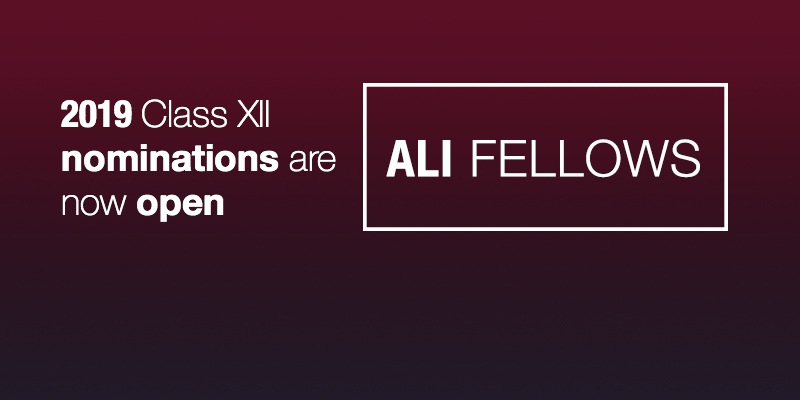 Nicola, a Class XI Tekano Fellow of ALISA, set up the Click Foundation to aid the use of technology in education and pursue outcomes-based interventions using data to drive decisions and impact. The Foundation’s founding premise is that the correct use of technology can shift the education paradigm in an efficient, cost-effective and scalable manner. 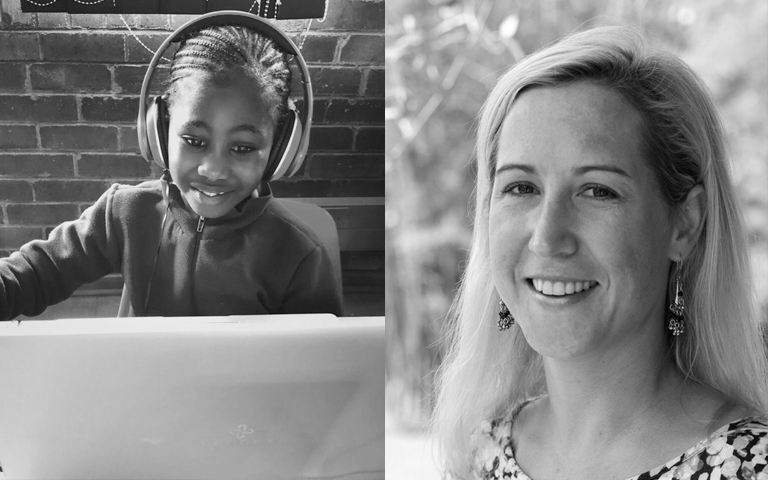 The Foundation’s primary project is the implementation of an online English literacy programme in underprivileged primary schools across South Africa in support of the Department of Basic Education’s policy goal of all children learning to read fluently, and with comprehension, by the end of Grade 3. The project provides a graded reading programme that combines phonetics, word recognition and reading for meaning in English and offers young learners the opportunity to work at their own pace through fun and enjoyable activities, navigating their learning journey by means of technology. The data produced by the project shows strong evidence of significant impact. 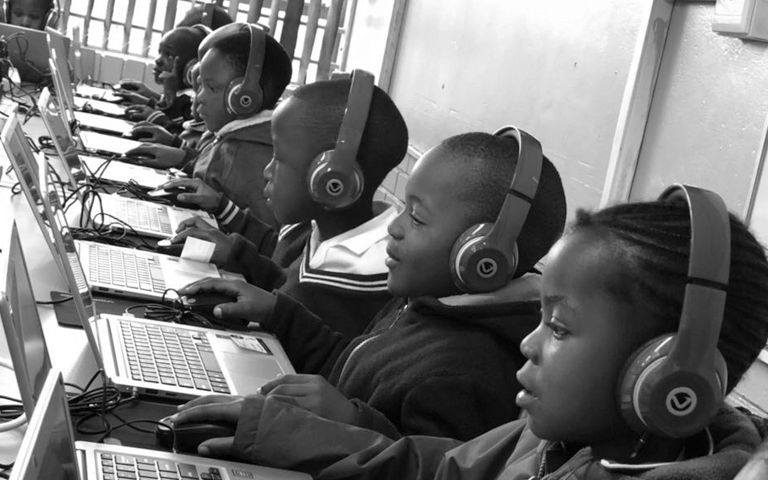 Computer labs in 14 schools in Tembisa and Katlehong in Gauteng received a facelift last month as they went live with The Click Foundations’ online literacy project in partnership with the Ekurhuleni North and South Education Districts and thanks to funding predominantly from ATC South Africa. Over 430 new computers were installed and 300 current school devices were brought to life with connectivity being provided via Ikeja and Rain. 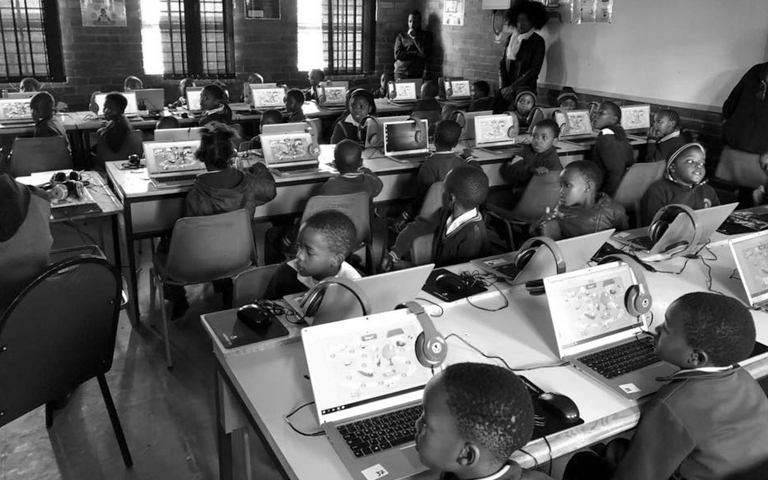 Individual logins were given to over 6 300 learners between Grade R-2 and for the majority of these bright-eyed and excited learners, this was the first time they were using computers. This expansion will bring the total number of learners reached by the Click Foundation to 50 000 and forms part of their drive to reach 1 million learners by 2022.